Bangalore has a number of lakes. Read on to know more about top must-visit lakes in Bangalore. Add these Bangalore lakes to your next weekend trip. Depletion of lakes in Bangalore is occurring at a fast pace. United Way Bengaluru released a report to rejuvenate the city’s lakes. Read on to know more. 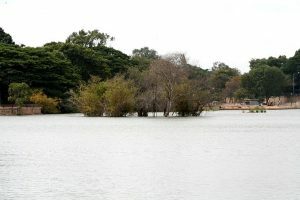 Agara Lake in Bangalore has been recently restored and efforts are on to preserve this huge water body. The lake attracts a large number of migratory birds and offers a lot to the people in terms of scenic beauty.